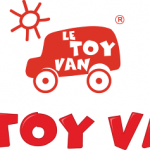 Le Toy Van Starter Furniture Set. 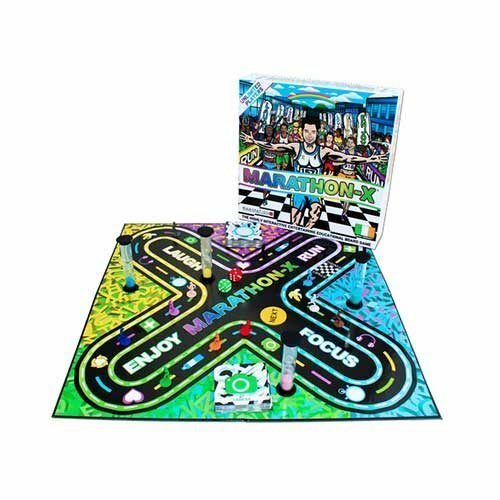 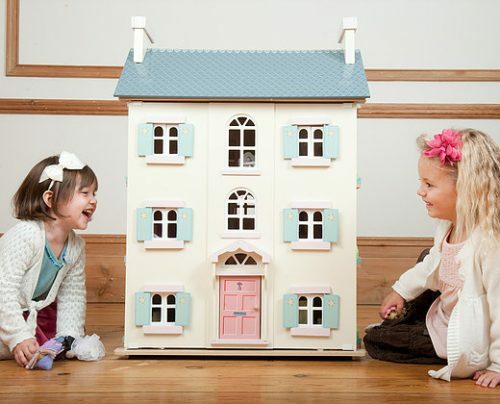 This is the perfect add on to any of the Le Toy Van Dolls Houses. 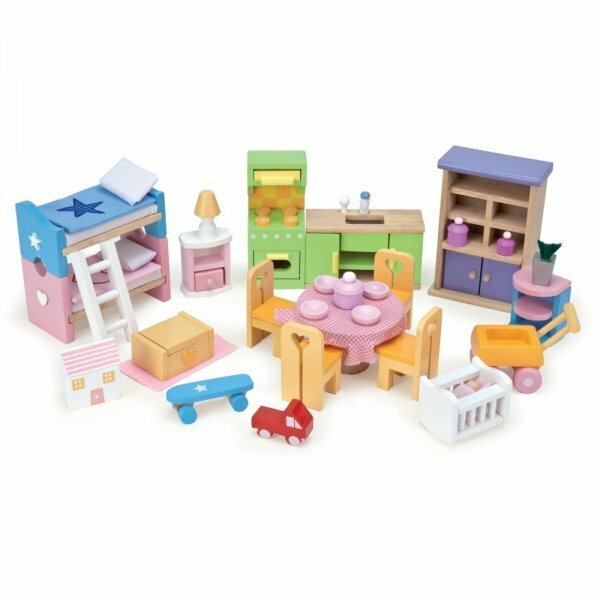 Included 32 pieces of furniture and accessories. 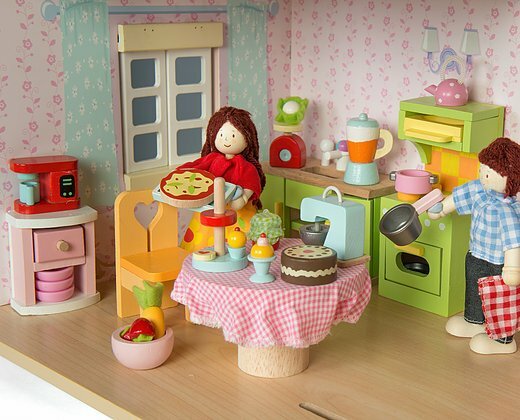 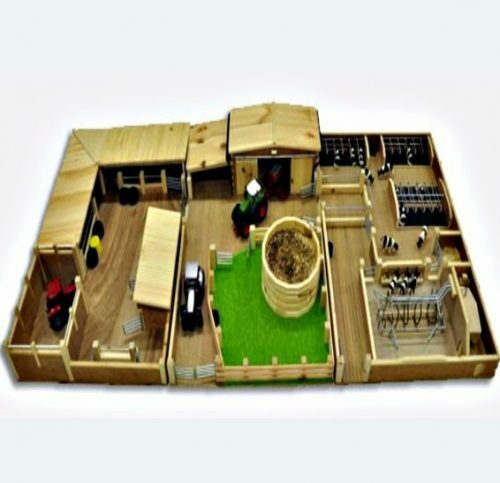 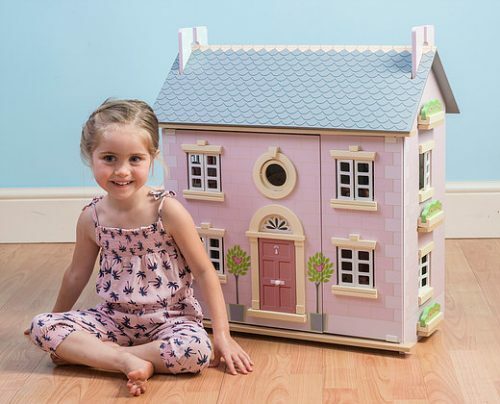 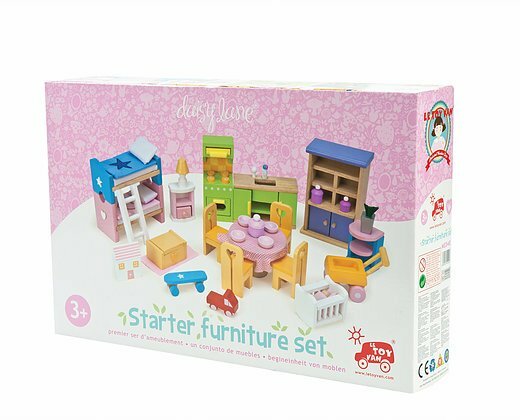 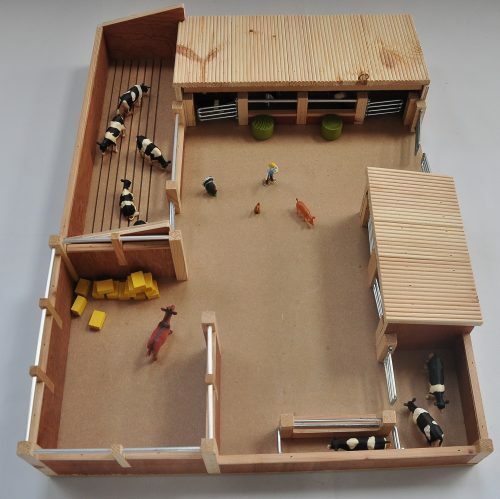 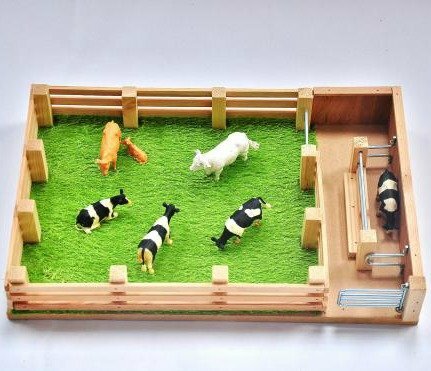 Your little girls will have her whole house furnished with this started set!